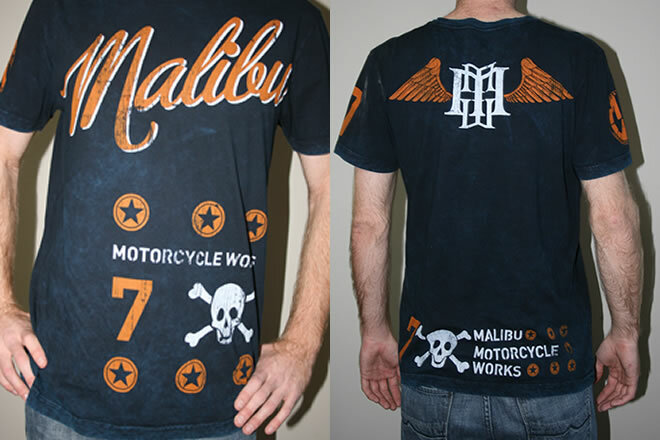 The wait is Over!!! 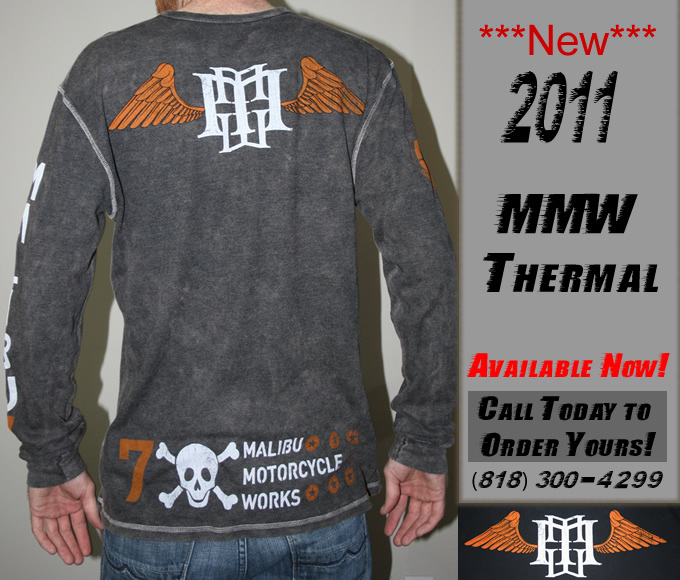 The new 2011 Malibu Motorcycle Works T-Shirts & Thermals are finally in! 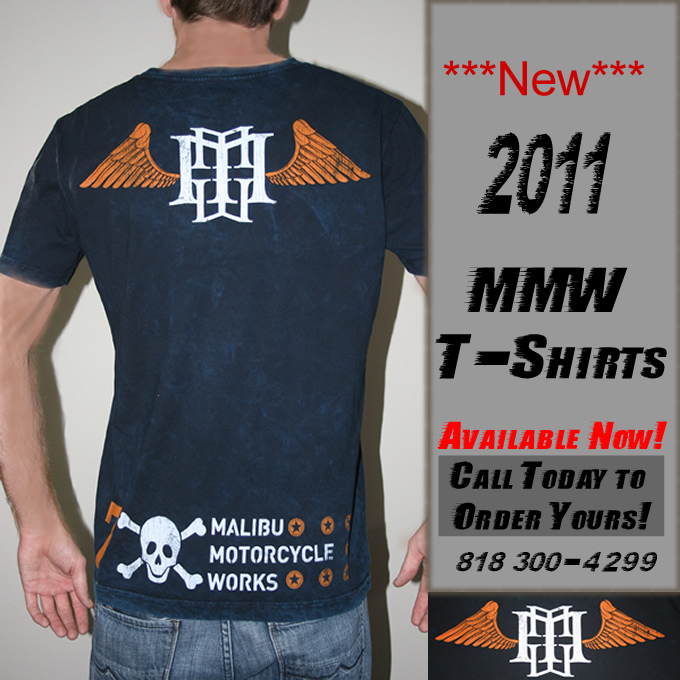 We only have a limited supply so give us a call or email if you would like to order.